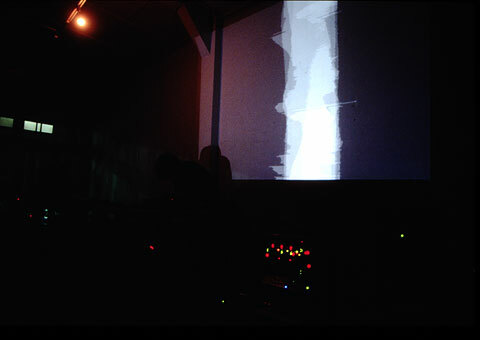 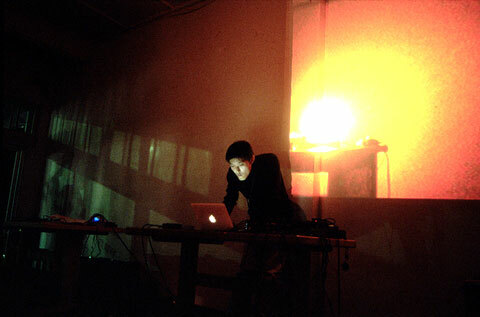 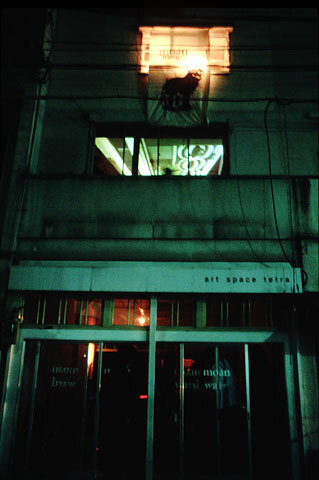 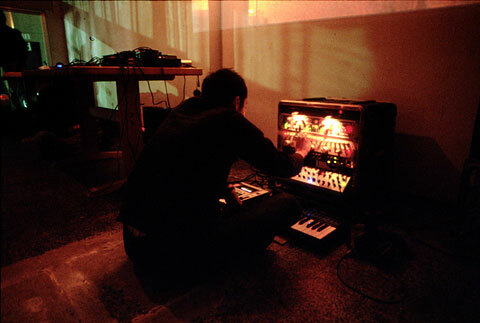 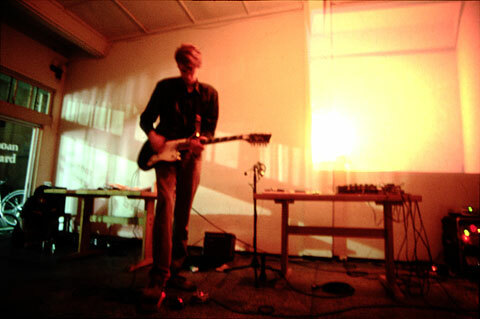 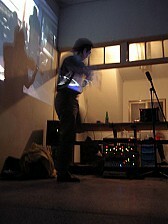 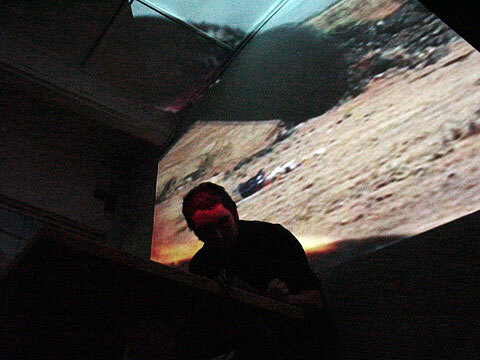 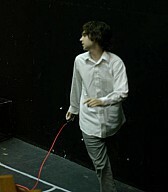 A bi-monthly experimental music event entitled 'moan ward' began at tetra in December 2004. 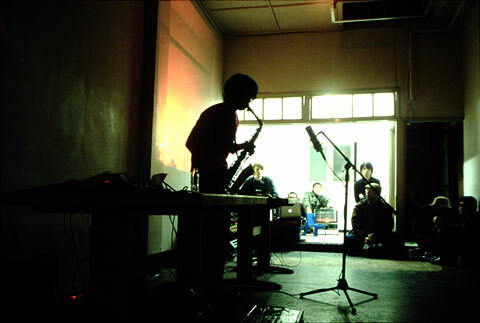 The event aims to encourage and support Fukuoka based experimental music. 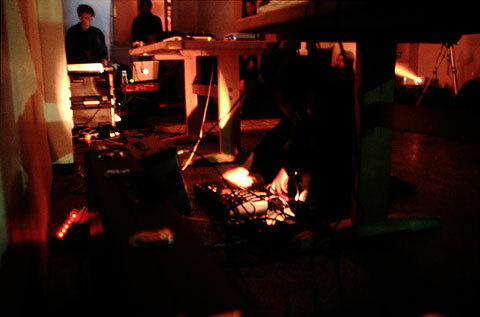 Denshi Takujo Ongakudan, Lux Diffusion, woofa, ayakomori, Kido Hideaki, Sakaguchi Kazuhiko and copr performed at moan ward 1.